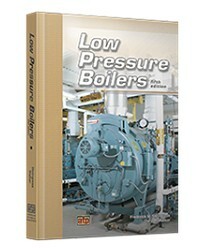 Low Pressure Boilers is the leading resource for preparing for low pressure boiler licensing or facility operating engineer licensing. 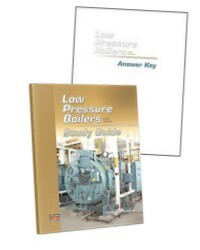 Low Pressure Boilers provides information on the safe and efficient operation of low pressure steam boilers and related equipment, hot water boilers, and cooling systems. 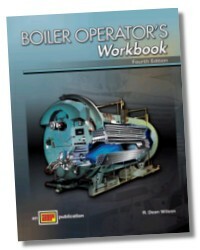 The textbook can be used as a study guide for boiler operator licensing, an introduction to stationary engineering, or a reference book for upgrading skills. 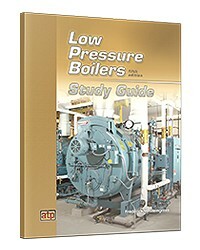 This new edition has been enhanced with updated coverage of the new ASME symbol stamps, integrated boiler controls, code requirements for bottom blowdown, feedwater regulators, emissions regulations and New Source Performance Standards, variable-speed drives, diaphragm draft gauges, water treatment programs and solubilizing water treatments, and Canadian licensing. 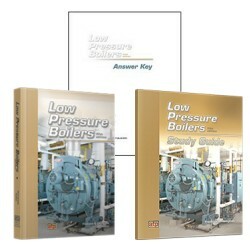 Energy efficiency and environmental issues are emphasized throughout. A sample licensing examination is included to help learners prepare for an examination. 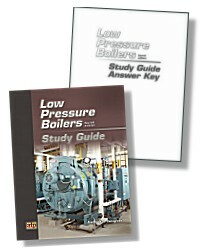 Low Pressure Boilers Study Guide is designed to reinforce information presented in Low Pressure Boilers. 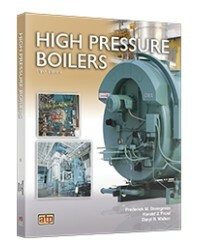 The textbook is used as a reference to complete the learning activities in the study guide. 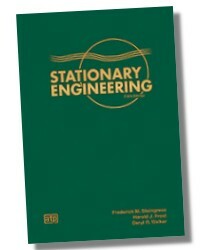 Contains answers to all questions in the Study Guide.